Project / The "Birkin Shoe"
Press / CNN / People / GQ / NY Times / Forbes / Wall Street Journal / Inc. The Hermes Birkin bag is known as a symbol of wealth due to its high prices and use by celebrities. In 2012 the “Birkin Shoe” was just an idea between the Co-Founder of Buscemi, Rob Heppler and myself. We spent over a year back and fourth texting different sketches and comps. By incorporating elements of the Birkin bag into a mid-top silhouette, the Buscemi staple shoe was born. Consider me the "ghostwriter" of sneaker designs. 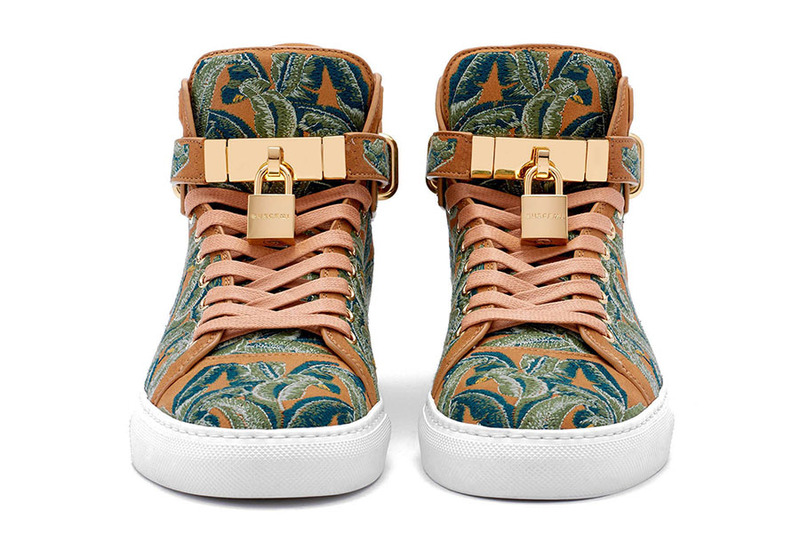 Had the great oppurtunity to work with the boys from Buscemi to create a shoe for The Beverly Hills Hotel. 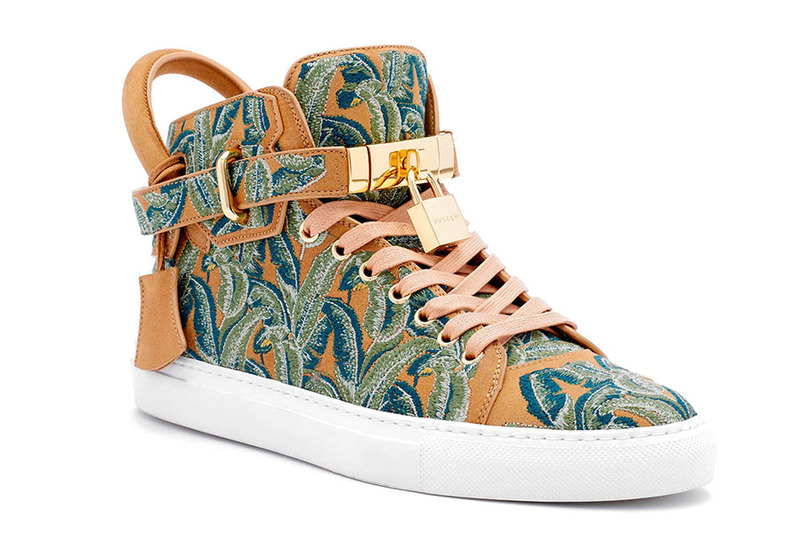 Inspired by the famous wallpaper decorated by Don Loper in 1942, I redesigned the iconic pattern to fit the silhouette of a Buscemi. 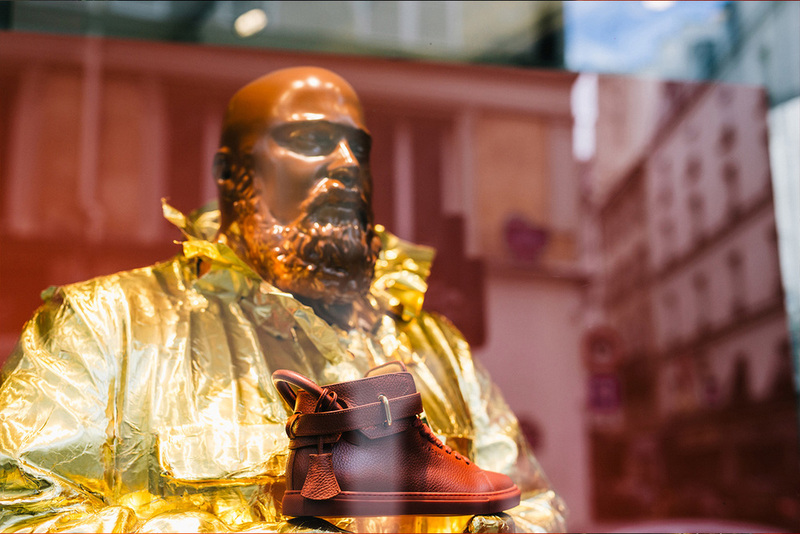 This season after the release of the 100mm Colette Blue Palm, Colette Paris revealed the BUSCEMI window. The Giant Chocolate Jon was not easy to make. 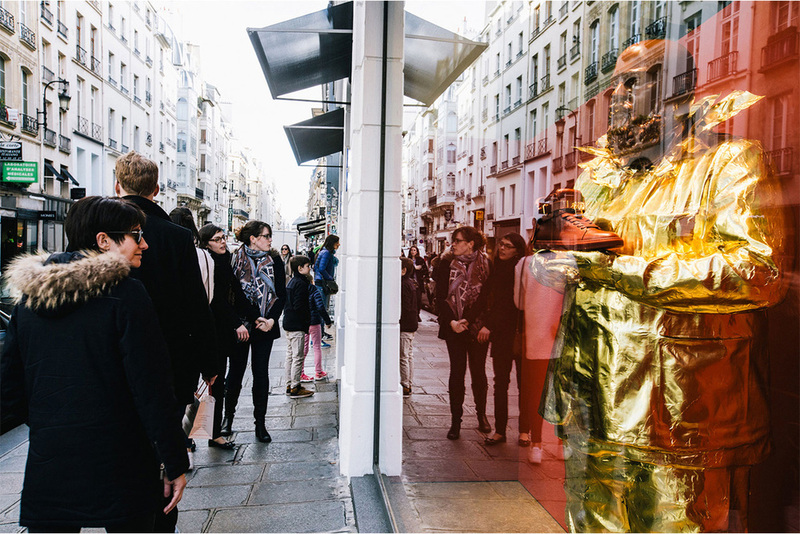 After a full body scan by the best CGI filmmakers in Hollywood, a 3D printed Jon was created in Paris. After making the head out of actual chocolate it was decided that painting the head to resemble chocolate would be more realistic and appropriate.